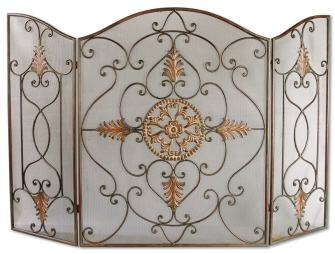 We represent several lines of fire screens. This is a sampling of the great looks we offer. 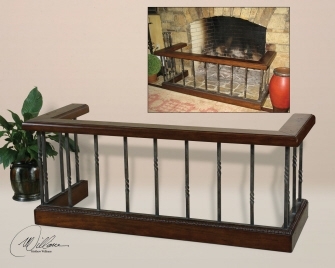 We have many in our showroom and will be happy to special order those that we do not currently have in stock. Please drop by our Greenville Outdoor Furniture Showroom to learn more. 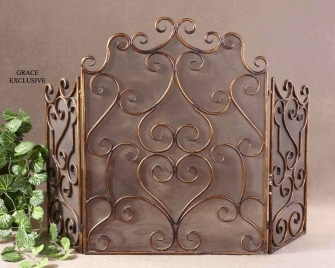 If your pets are curious by nature but you want them outdoors with you, maybe it is time to bring on the fire screens. These protect your family pets from poking their noses, paws, and tails in places they probably do not belong. 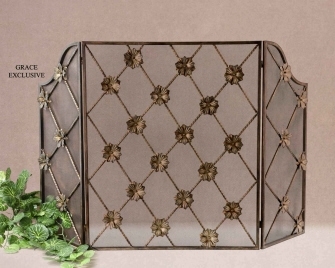 Other reasons to buy a fire screen include added protection from heat, flying embers, and they add decor. 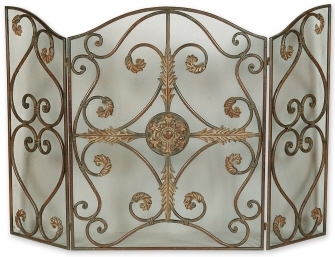 Nowadays you can have them three-paneled, wired, painted, and more. 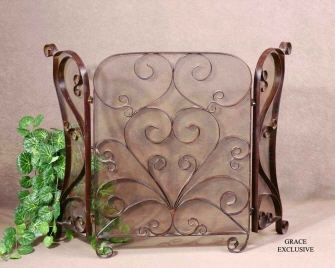 Daughtridge Patio & Hearth brings you several fire screens from Grace Feyock. She has designed home decor for at least three decades. Her designs can be found around the world in different shapes and forms like fire screens, mirrors, furniture, accessories, and lighting. 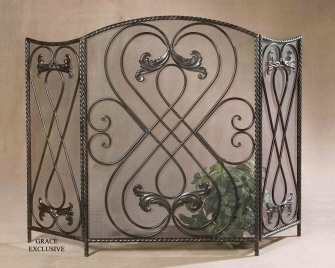 Considering her work is in high demand, we are honored to carried several of her branded designs for our fire screens. 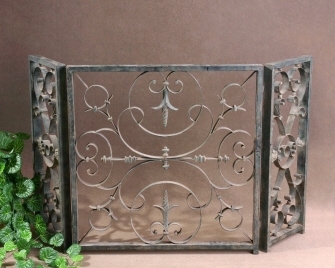 If we do not have a fire screen of hers in stock, we will be happy to special order it for you. Show Your Support for Grace Feyock through Daughtridge Patio & Hearth Today!